One day while eating lunch, with my overweight friend, in a restaurant loaded with other overweight people, wondering why we were all overweight, I noticed out the window, about a hundred black birds, resting on some power lines and none were overweight. Shortly later a Harley-Davidson drove by, and all the birds quickly flew away, and I thought, how could that be – every single one of those birds were in perfect shape and in perfect health and had no problem getting up and moving in a hurry – which was literally the exact opposite inside the restaurant. Soon thereafter, I realized that every bird I’ve seen, every fish I’ve seen, every squirrel I’ve seen, every lizard I’ve seen – just about every single animal that I’ve ever seen in nature (without any human interference) is always in perfect shape and in perfect health. There are approx 1-million species of living creatures (amphibians, birds, fish, insects, mammals and reptiles) living on this earth and research clearly shows that humans are the only ones that are littered with obesity, illness and chronic diseases. And sadly now, our cats & dogs are just as sick as we are. And the answer is quite simple, we’ve been misinformed to what we should be eating – it’s the Food!! That day, I began researching our closest living relatives, Chimpanzees, who are almost 99% like us, and quickly realized, they virtually never get overweight or sick – NO Heart Attacks, NO Strokes, NO Cancers, NO Diabetes, NO Alzheimer’s, NO Parkinson’s, NO Arthritis, NO Headaches, NO ADD, NO Depression and 1,000’s of other illnesses and diseases that affect humans, including obesity. 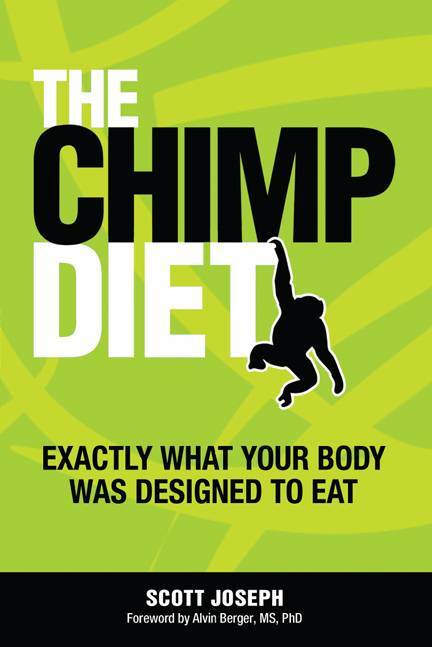 Scientific data from many leading primatologists and anthropologists clearly show that humans and chimps “still” have nearly the exact same digestive systems and immune systems, which made me think, we should be eating the same foods. So, monkey-see monkey-do, I gradually adopted my version of our (their) natural diet of mostly Fruits and Leaves (lettuce/salads) by closely following their caloric intake of each food group, and adapting it to me, a human. I simply converted their (our) diet into one that can easily coincide with modern living – eating mostly mono-meals of fruit before noon and big salads later in the day. Within weeks, I had completely changed my health, if not my entire life. Not only completely reversing my obesity, but my overall well-being, including my back pains, joint issues and energy levels. Basically reverting my middle-aged body right back to my youth. 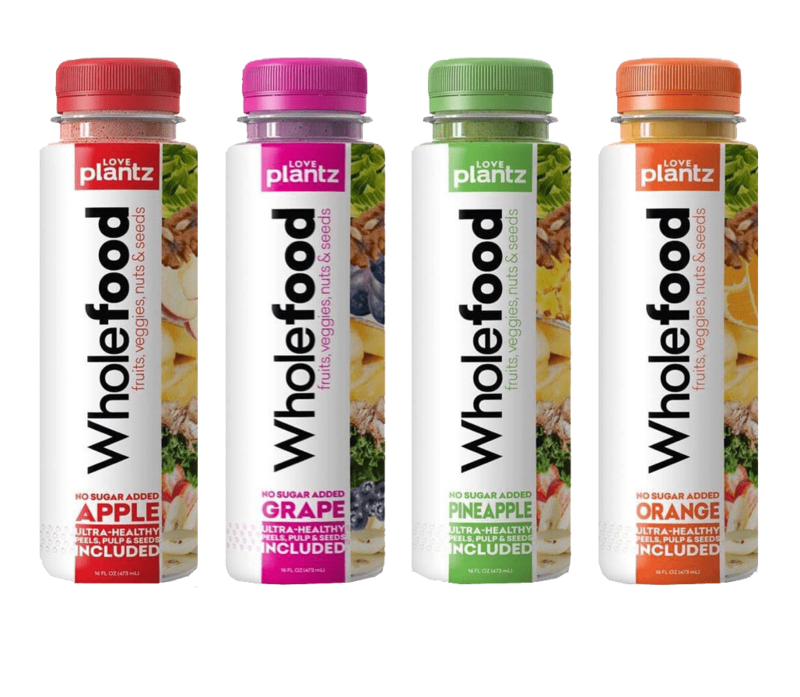 However, my business or personal schedule quite often didn’t allow me to eat naturally so I began blending (not juicing) the same foods – the entire food, the whole food, everything including the ultra-healthy peels, pulp and seeds, which has now become Love Plantz – Whole Food Drinks. I strongly feel, by following our original natural diet, you will get the perfect amount of Carbs, Proteins, Fats, Vitamins, Minerals, Water and Fiber, and will live with a lean body, a strong mind, and as vibrant as a teenager the rest of your life, and quite possibly – never get sick again!! 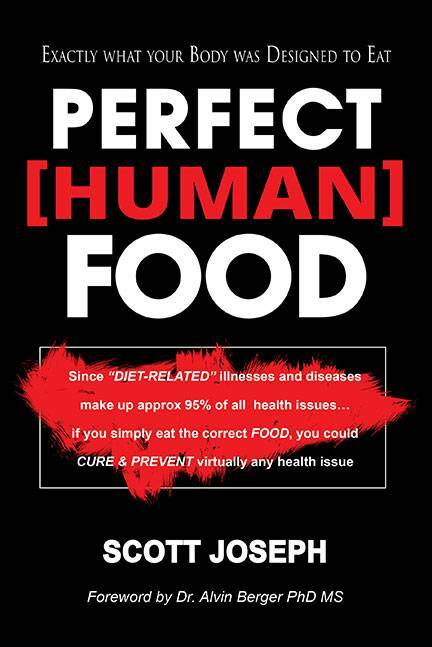 Scott Joseph is the author of “The Chimp Diet” and is nearing completion on his 2nd book titled “Perfect [Human] Food”. His interests are focused on the nutritional biology and the natural selection of feeding, relating to animals in general, but especially our closest living relatives, African apes. More specifically, the evolution of the human digestive physiology and our microbiome, with respect to our original natural diet, in comparative to the current standard American diet, in relationship to modern day “diet-related” illnesses, diseases and longevity… all in hopes of solving global health issues. NOT a Juice... it's FOOD you Drink!! Quite Possibly... The Healthiest Food on Earth!! 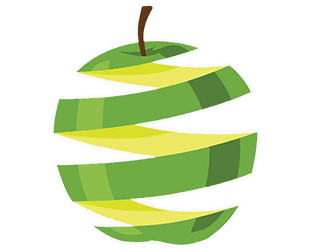 So then according to our closest living relatives, Chimps, who are still 99% genetically and biologically like humans, but have virtually perfect health… their natural diet holds the answer to curing and preventing all of our health issues. © LovePlants | All Rights Reserved.